Courtesy of Stephen Hemphill, Stephen Hemphill. 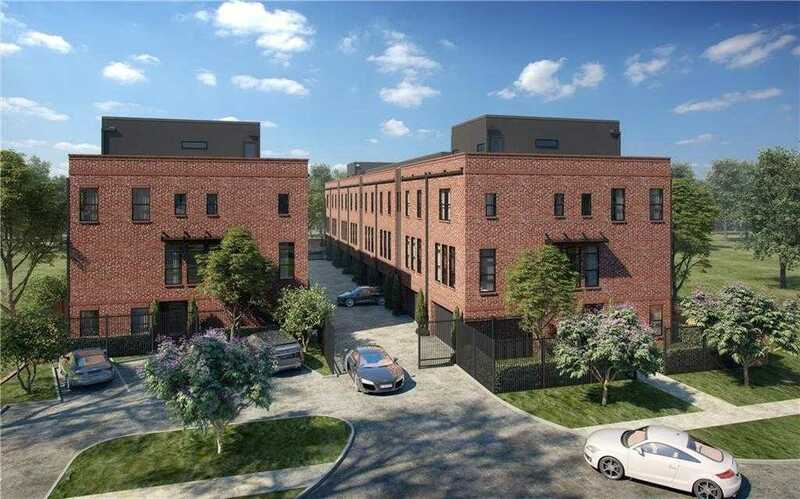 UNDER CONSTRUCTION with Elevator Capability – This stunning modern-style, 3 Bed, 3.5 Bath townhome offers large windows and high ceilings for beautiful natural lighting throughout. Lofts on Bennett Avenue is located less than one mile from the popular Lower Greenville area in East Dallas. The neighborhood is known as an entertainment district featuring many of the city x2019;s best bars and restaurants. Within walking distance to the community is Garrett Park, which is home to many recreational areas including walking trails, soccer fields, and picnic areas. The community also has easy access to the downtown area and I-75 corridor. Please, send me more information on this property: MLS# 13993984 – $499,900 – 4936 Lexington Court, Dallas, TX 75206. I would like to schedule a showing appointment for this property: MLS# 13993984 – $499,900 – 4936 Lexington Court, Dallas, TX 75206.